Courtney Pieters has been missing fro 10 days. 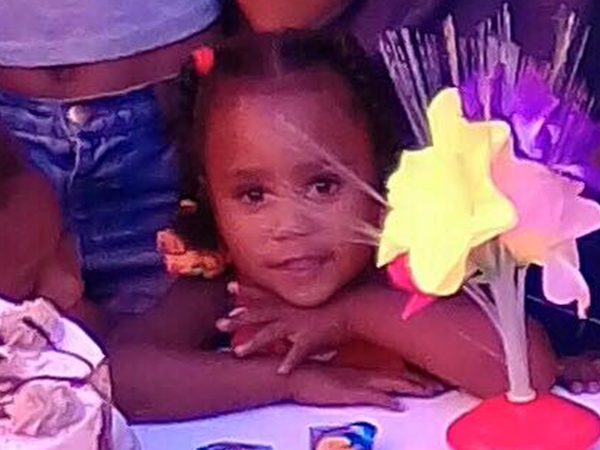 A 40-year-old man has been arrested for the murder of three-year-old Courtney Pieters, Western Cape police confirmed on Sunday. The child's body was in a shallow grave in the Epping Industrial centre on Saturday afternoon, 10 days after she went missing in front of her home in Elsies River. The suspect was arrested in Saturn Close, Elsies River, on Sunday, Captain FC van Wyk said in a statement. Once charged, the suspect is expected to appear in the Goodwood Magistrate's Court. On Sunday, Van Wyk said an autopsy still had to be completed to determine the cause of death.